Jeff Bezos may have a legendary grip on the e-commerce universe through the creation of Amazon as well as e-book readers but attempting to get a piece of the pie from the smartphone industry is another ball game altogether; especially when you have Apple, Windows and the abundant infantry of the Android operating system ducking it out to see which entity wins after the dust has finally settled. Will Amazon’s Fire Phone be able to ignite sufficient momentum necessary for Amazon to capitalize on the mobile industry or will the flames die well before that? Let us find out in our Fire Phone review. Although the Fire Phone’s Snapdragon 800 processor and 2 GB of RAM suggest that the gadget is not going to be a pushover when it comes to performance, the sad thing is that the Fire Phone is utilizing some outdated chips under its housing. With so many different vendors already adopted the Snapdragon 801 and 805 chipset, it does not make sense why Amazon would incorporate the Snapdragon 800 chipset. Another thing that ended up giving us a sour taste in our mouths was the lack of expandable storage, small screen size and a mediocre sized battery. Since smartphones boasting screen sizes of 5 inches and above are gaining immense popularity, the 4.7 inch screen would end up being a dwarf in comparison. As for the resolution; we are not going to display any disapproval for the 720p resolution as having a higher resolution always taxes the processor, and that only means that it will deplete the battery faster. Seeing as how the phone is already equipped with a small battery, the smaller resolution does seem warranted. Although the 802.11 ac wireless standard adapter is a welcome sight to see, we have to keep reminding ourselves that it is the year 2014, so such a wireless standard in higher tier devices should has become a universal standard. With Android, Windows and iOS operating system devices being used worldwide, they are bundled with certain features that makes the experience for these users less cumbersome. Unfortunately, majority of these features are not present in the Fire Phone. Want to know which features? Read on forward. The Fire Phone instead runs a firmware called the FireOS. The only problem here is that certain features such as Chrome, Gmail and Google Now will not be present in the Fire Phone, let alone any iOS or Windows features. Looks like things are already looking bad for the FirePhone. Now, before you start judging the Fire Phone and Amazon’s lackluster efforts of bringing a pinhead of a smartphone to the market, think about all the features that the device actually possesses. If you don’t, then you should read on because none of these features are present in any of the smartphones or devices that you possess. The Fire Phone has four unique sensors present in its front area which possess invisible infrared LEDs that detect the face and the eyes of the user; even in an area that has little to no illumination. This comes in handy when you want to execute gestures according to the movement of your head. A dedicated button that is able to identify things when a user scans certain elements in the real world such as QR and bar codes, movies and music titles. Amazon has been extremely magnanimous in the cloud storage department and has granted every FirePhone user with unlimited cloud storage for Amazon content tied to the user’s Amazon account. 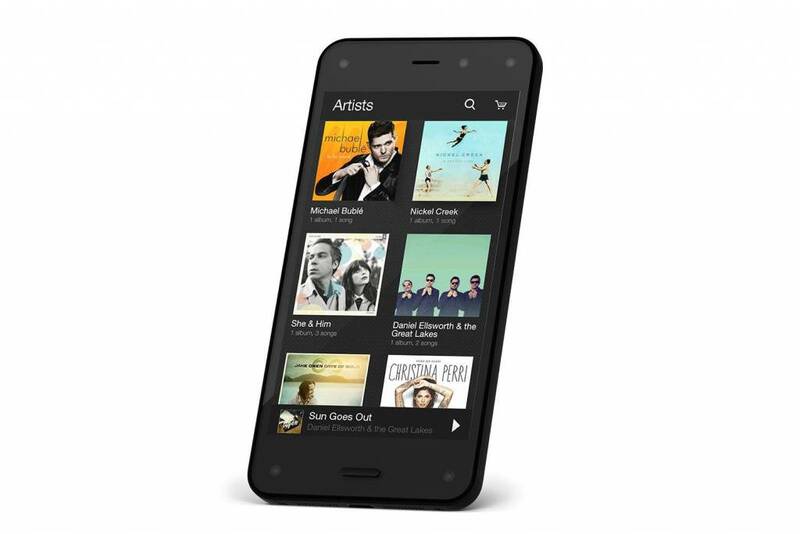 The Mayday service in Amazon’s Fire Phone will provide the user with 24 hours a day, 7 days a week and 365 days of customer support service through a video chat communication channel. Customer representatives will contact the user within a time span of 15 seconds after the user has contacted them first. The final piece of the review that will decide whether or not the Fire Phone deserves to be in your possession or not; the price. The table given below shows the pricing details of the Fire Phone. The Fire Phone seem like it’s going to be a very expensive piece of mobile equipment. Looks like Amazon has been taking some lessons from Apple on what price should their products be stamped with. 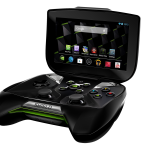 Unfortunately, not everyone has a thick wallet to lighten it by a minimum amount of $650 to purchase the smartphone. In those countries, where you will be forced to purchase the Fire Phone without a contract; the exchange rate of the country combined with the duty charged on the phone will end up making the device in to a very expensive mobile gadget. Unless you want to experience a completely new mobile operating system combined with just a handful of features not present in any other phone, you would do well to stay away from this product. The FirePhone has since been released. Take a look at our full review here.